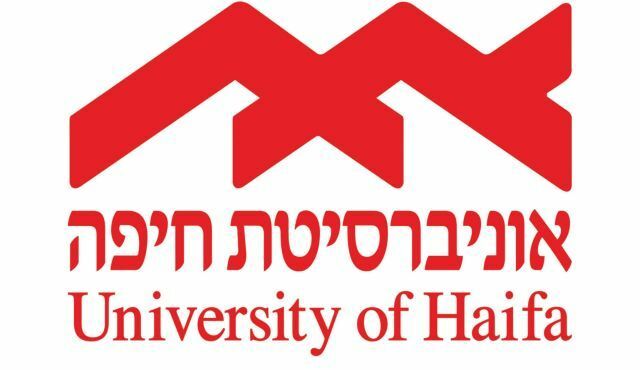 The Haifa University is a pluralistic institution of higher education teaching Jews, Arabs and Druze in a tolerant shard environment and with mutual respect. The University has the highest rate of non-Jewish students among all Israeli universities (25%). Within the framework of the Jewish-Arab Center, dialogue groups have been formed on the basis of leadership programs in the University's Dean of Students Office. Each group has two coordinators, one Jewish and one Arab, which accompany and guide the project. The program seeks to instill a working knowledge of university-level in English, statistics, and other crucial academic skills among a selected group of potentially outstanding Arab students from disadvantaged backgrounds.